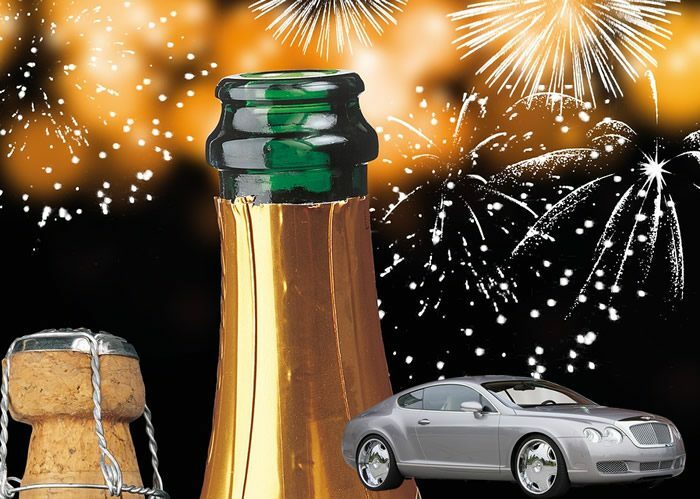 Arrive in style with the best vehicle finance this New Year! Starting the New Year with little money in your pocket doesn’t have to mean that you can’t own a car. With the best vehicle finance, it is possible! When blacklisted, it is difficult or nearly impossible to get easy vehicle finance. However, it does not need to be. There are many places that offer fantastic vehicle finance in South Africa. At Earn-a-Car, we understand how tough it can be to apply for vehicle finance, including having to deal with the pressure of trying to buy a car while blacklisted. That’s why we offer you the easiest way to own your very own pre-owned car with our Instant approval and get great deals all round. We offer a wide variety of unbelievable car finance deals on a wide range of pre-owned cars. With our instant approval, you need not wait forever to know if you have been approved or not. If you have proof of income, can make a minimum down payment of R16,500 and meet our simple requirements, you can own one of our available vehicles, in as little as 54 months. You can even earn a little extra cash for referring someone in need of the best car finance deals! If this person is blacklisted or struggling to get car finance to suit their individual needs, we would like to help them drive their dream car. Best of all is you earn R1000 for every successful lead that turns into a sale at Earn-a-Car! If Earn-a-Car is what you have been looking for and if you are in need of vehicle finance, come and visit us at our Kempton Park office or contact us today!